The world is shrinking due to excessive use of technology and every business is vying for the little internet space. There are millions of websites trying to gain the attention of their potential customers and striving for more and more visitors as it eventually leads to more business. But in such a crowded business space, it is essential to make a mark and stand out. For this, every company needs a classy and professional website with a lot of features and functionalities. Microsoft Silverlight is one such platform which is a cross-browser and cross-platform implementation of .NET that develops active interactive applications for the web. It is a fantastic platform for creating media-based and business-focused applications for the web, desktop, and mobile devices. Due to this, Silverlight developers are in huge demand, both on a domestic and international level. Business owners ask for Silverlight developer specially when they need a very interactive and feature-rich web application. We are one of the finest recruitment companies in India that offer dedicated and qualified Silverlight developers for your diverse project needs. We are trusted by thousands of domestic and international clients and we offer systematic and value-added IT staffing services. We facilitate virtual Silverlight developers for your projects who provide customized business solutions to match your business type. Our developers are highly qualified and experienced and possess technical expertise that is expected from a Silverlight developer. They have hands-on experience in multimedia application development, survey interface and application development, mobile application development, Silverlight control development, resource and event management solutions and so on. Our Silverlight developers are proficient in integrating animation, vector graphics and multimedia. Use of Silverlight technology is required by businesses where there is a need for languages like Visual Basic, ASP.NET, C#, Ruby, and Python, etc. Our competent and well trained Silverlight professionals provide clients with cross-browser and cross-operating system solutions. Our dedicated professionals provide you with Silverlight consultation services throughout the lifecycle of application development to ensure quality results which will contribute to your business success. We provide dedicated Silverlight developers to work only with one client at a time. Silverlight developers are available to you by email, chat, Skype 24X7 to resolve your query and for effective communication to keep you updated with regards to your project. Clients are provided with the complete freedom to select their desired team members by interviewing them individually. 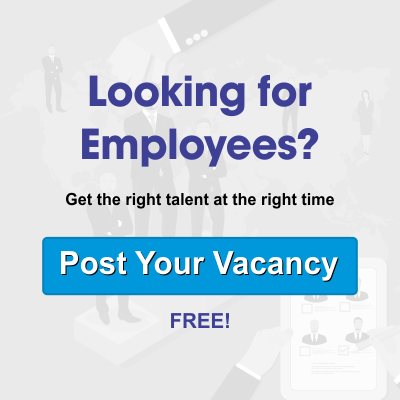 Easy hiring process which begins with understanding your project requirement, selection of the right candidates to match your needs, finalizing a single candidate, making payment as per the hiring plan selected and starting the project. Contact Us today for utilizing the expertise and experience of our competent Silverlight Developers and see your project soar through the sky, at lesser cost and time.